Information on child and adult immunizations is available online at volusiahealth.com/shots. NIIW is a call to action for parents, caregivers and health care providers to ensure that all children are protected from birth against 14 serious childhood illnesses. It is important that parents and health care providers work together to follow the recommended Advisory Committee on Immunizations schedule to protect infants and children by providing immunity early in life, before they encounter potentially life threatening diseases. The department is committed to increasing the rate of immunization among Florida's children under two years of age. Recently, the department worked with a diverse group of public and private partners to update the State Health Improvement Plan (SHIP). 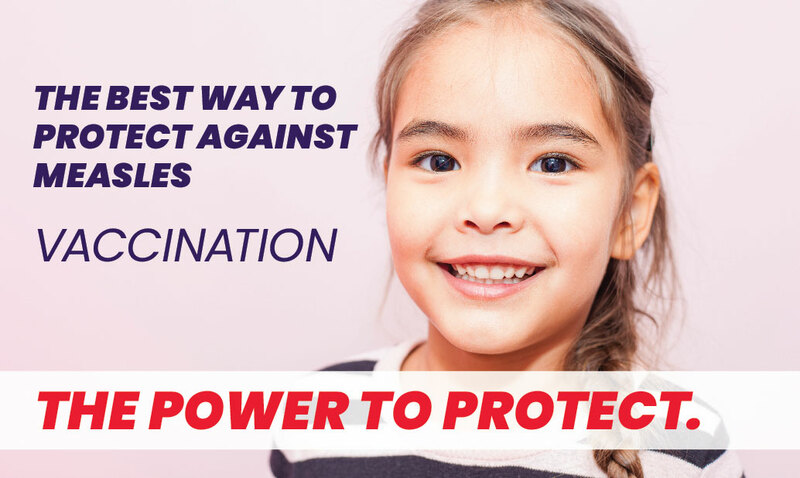 Over the next five years, the department and partners will work to increase access to immunizations for infants and pregnant women and increase access to vaccine-preventable diseases in children and teens. To learn more about the department’s immunization-related goals, visit the SHIP page.